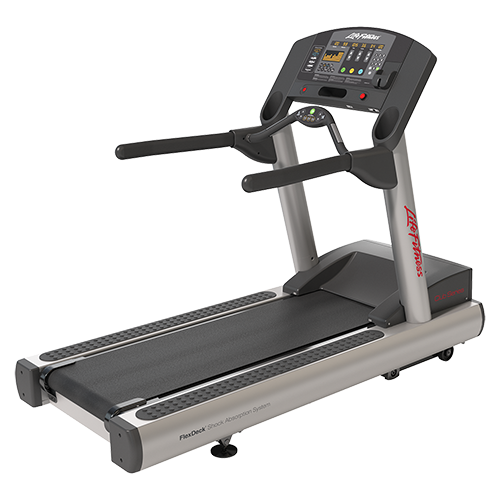 A treadmill is not a complicated machine and should not raise any problems to a regular person. But there are certain things you need to know if you are a beginner. For example: You need to know that the first 5 minutes will not be comfortable. Don’t forget this is a new thing and your body needs to adjust his reactions first. 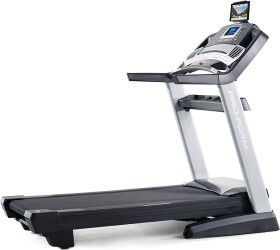 If you are for the first time on a treadmill don’t run. 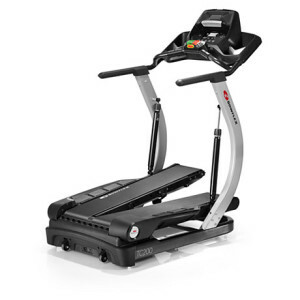 Start by walking at a lower speed. At the beginning (until you get used to this machine) you can make use of the handrails. After a few sessions you should train without their help. When you run try to stay in the center of the belt. 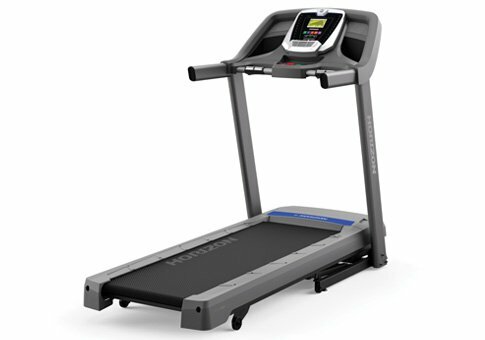 Make sure you are aware of the treadmill security features and that you warm up before doing any workout. 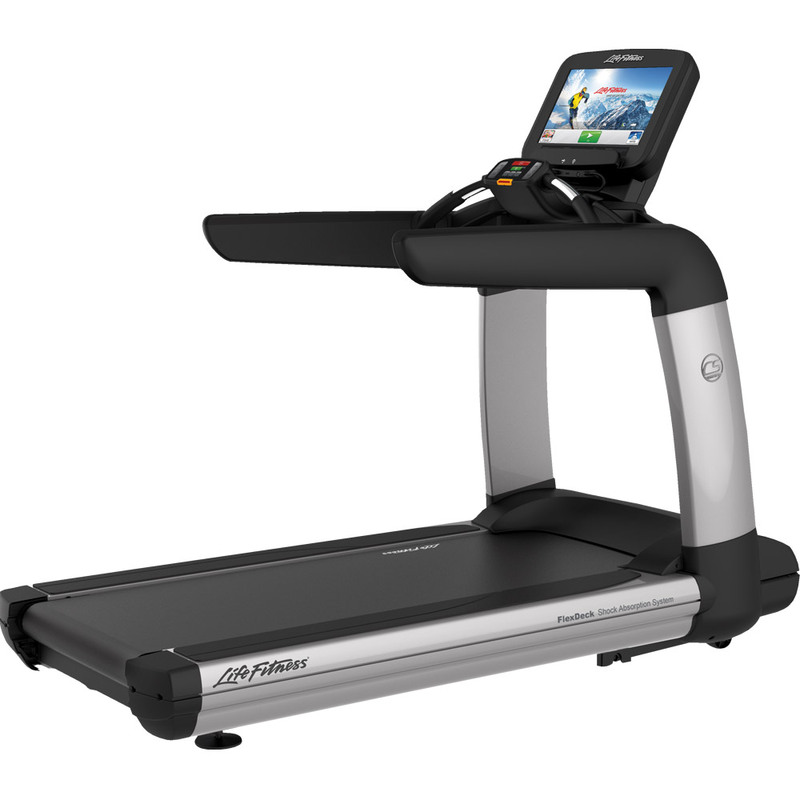 Most of the latest treadmill models have iPod Docks and TV screens incorporated into the console. 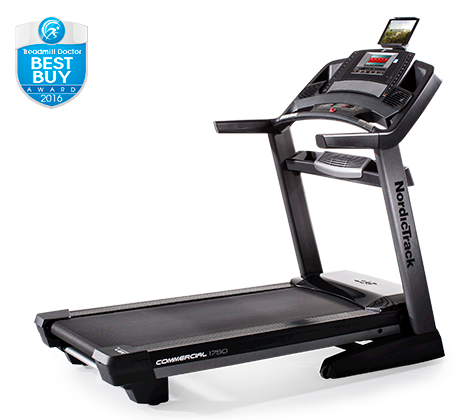 Some good music can do wonders for your training but we don’t recommend using the console’s TV. If you want to watch that screen you have to take an incorrect posture so you better don’t do it. 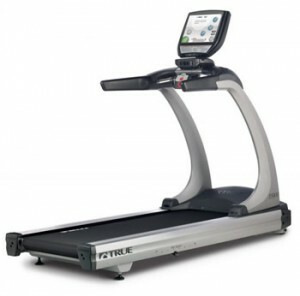 If you insist watching TV while training on a treadmill then put the screen at your eye level. Do the same if you want to read a magazine. 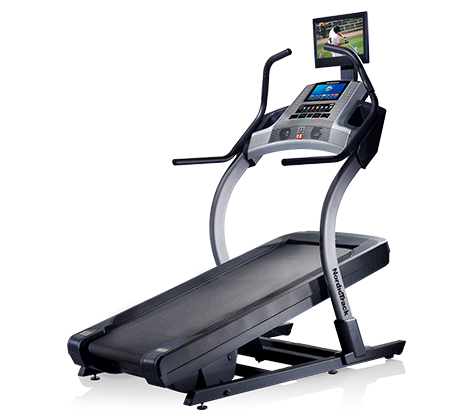 Also, most of the latest treadmills come with different workout programs incorporated. These are designed by professional trainers so we strongly recommend them especially if you are training at home without professional help. 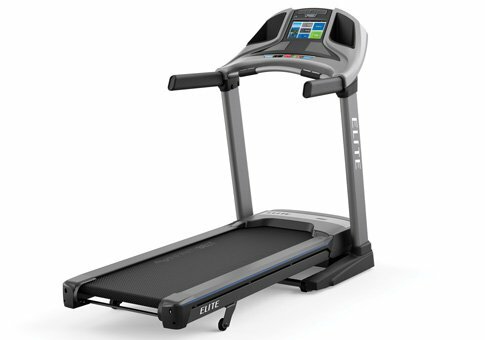 In the end, remember that is more important to exercise correctly rather than running/walking for a longer distance and maintain an incorrect posture. Every 5 minutes focus for a while on your movements and make sure that you move the arms correctly; the shoulders are in the right positions etc. Doing the workout correctly is more important than running an extra mile.